Corridor des Arts is an art and culture trail following the highways and byways connecting the colorful Louisiana towns of Sunset, Grand Coteau, Arnaudville, Cecilia, and Henderson. 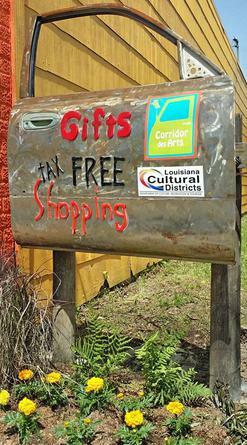 Corridor des Arts features Tax Free Shopping, when purchasing original art, in several Louisiana Cultural Districts. Visitors can also dine in quaint local restaurants, stay overnight in unique accommodations, and speak French with the locals. 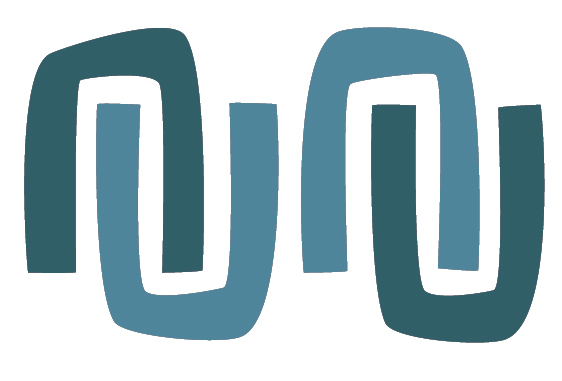 Corridor des Arts will be hosting the “Corridor des Arts Open Studio Tour and Art Market." Guests will be able to view and purchase original work in a wide variety of media and styles. They can watch live demonstrations, observe works in progress, and learn about an art process from concept through completion and experience first hand how, why, and where art is created. The tour will feature professional artists and fine crafters from all over Louisiana. Tony Bebee – mixed media.